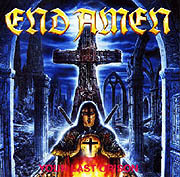 End Amen was a side project formed by Owe Osterlehner (Deathrow) and Siggi Blasey. 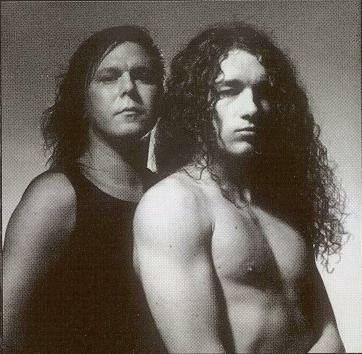 During a Deathrow/ Psychotic Waltz tour, the pair played some rehearsal tapes to Waltzers Dan Rock and Norm Leggio, who decided to contribute, thus completing the lineup. The material was not too far removed from later Deathrow efforts, that being progressive Germanic thrash.